On October 15, President Nana Akufo-Addo of Ghana announced the opening of the country’s first open and competitive round of bidding for energy exploration licenses. All of the three offshore blocks being offered are located in Ghana’s central basin and the terms of the tender directing that bidders have the financial capacity and technical expertise to undertake the exploration and extraction. 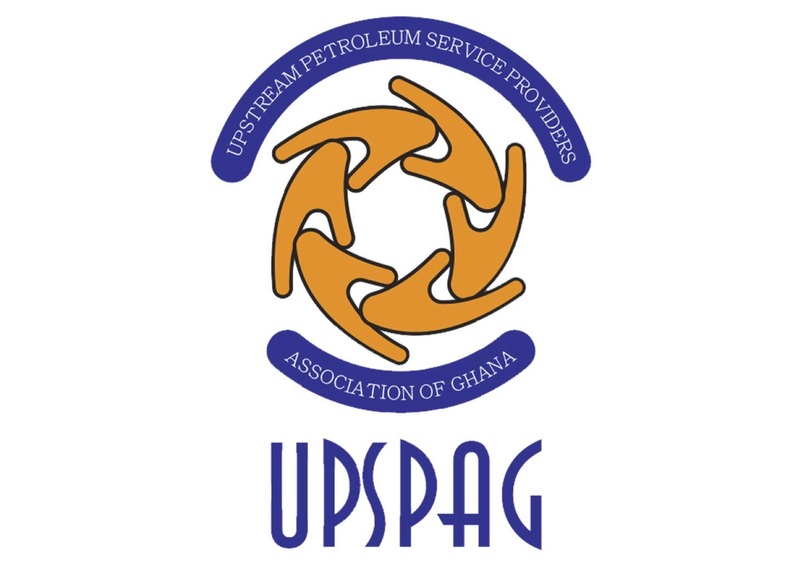 We’re delighted to welcome the Petroleum Commission and the Upstream Petroleum Service Providers Association of Ghana (UPSPAG) to our offices as part of an oil and gas trade mission from Ghana with more than 40 company representatives from the sector. With our office based right on the doorstep of Subsea Expo at the AECC, we’re offering businesses interested in forging links in supporting the Ghanaian oil and gas production, the opportunity to meet the delegation. Attend this event before starting your day at Subsea Expo and meet face-to-face with decision makers that could help you enter a market that is growing in popularity. This event will take the format of speed networking, allowing you to spend time with each and every member of the delegation before the second day of Subsea Expo opens. Each company from the delegation will be available for further 1 to 1 meetings from 11am. The list of companies in the delegation can be found here.